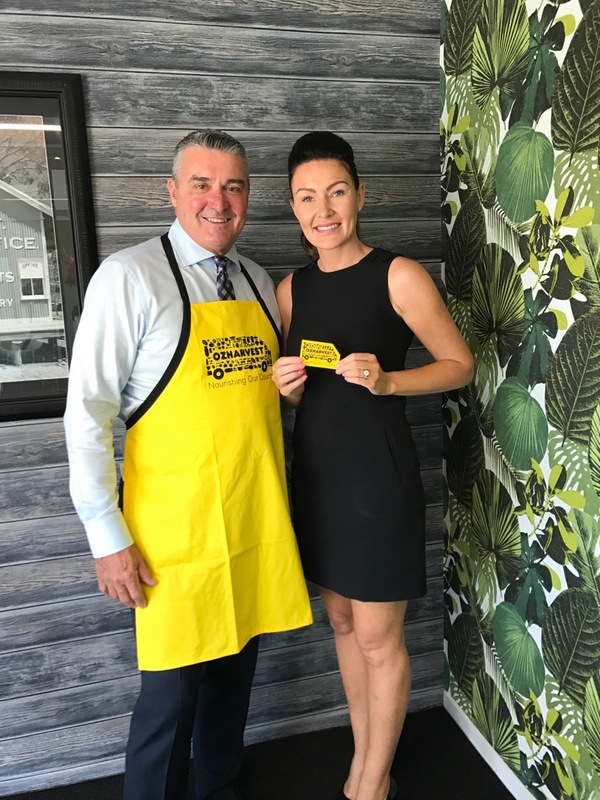 Ray White Mermaid Beach is proud to sport OzHarvest, which is an innovative concept to minimise food waste across Australia, founded in 2004 by Ronni Kahn. OzHarvest is the only food rescue organisation in Australia collecting surplus food from all types of food providers including fruit and vegetable markets, supermarkets, hotels, wholesalers, farmers, stadiums, corporate events, catering companies, shopping centres, delis, cafes, restaurants, film and TV shoots and boardrooms. 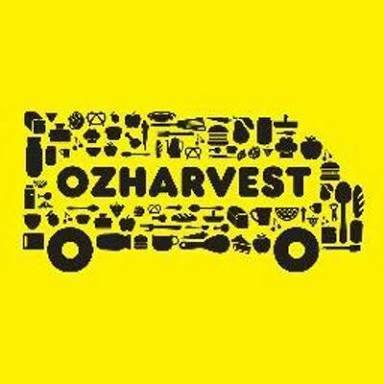 OzHarvest are on a mission to eliminate hunger and food waste through the redistribution of quality surplus food. OzHarvest have a central vision in educating and raising awareness about food waste, food rescue, food security and sustainability and protecting and improving the environment through all their actions. Promoting nutrition education is paramount. Embracing community support for OzHarvest lies at the heart of their purpose. Offering a range of opportunities for the community to engage with their family and in turn, the goodness spreads through the OzHarvest family, adding purpose to peoples’ lives through meaningful action. Whether finding new ways and solutions to combat food waste and hunger, to using technology to mobilise everyday Australians to take meaningful action, innovation is paramount in continuing their amazing work throughout our communities. Having created a unique for-impact, food rescue model which is being implemented and adapted across the globe, OzHarvest have a lot to pride themselves on.